Click to subscribe via RSS feed or iTunes. 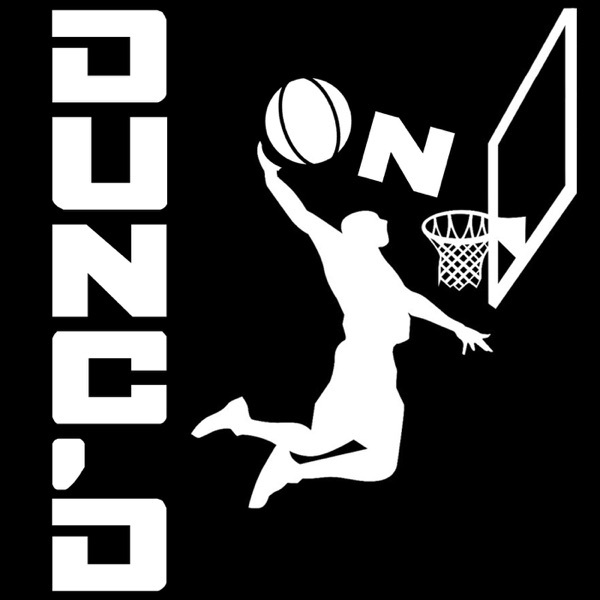 And if you like this pod, please donate to support Nate and Danny at Patreon.com/DuncanLeroux A full wrap-up of Game 2 of the 2017 NBA Finals. Can Cleveland play any better, or was this their best shot? Then a look at Utah's offseason, including the free agency of Gordon Hayward, and what they can do at point guard if George Hill moves on. With host Nate Duncan (@NateDuncanNBA) and Danny Leroux (@DannyLeroux).